Horses are amazing animals! They are each beautiful in their own ways. 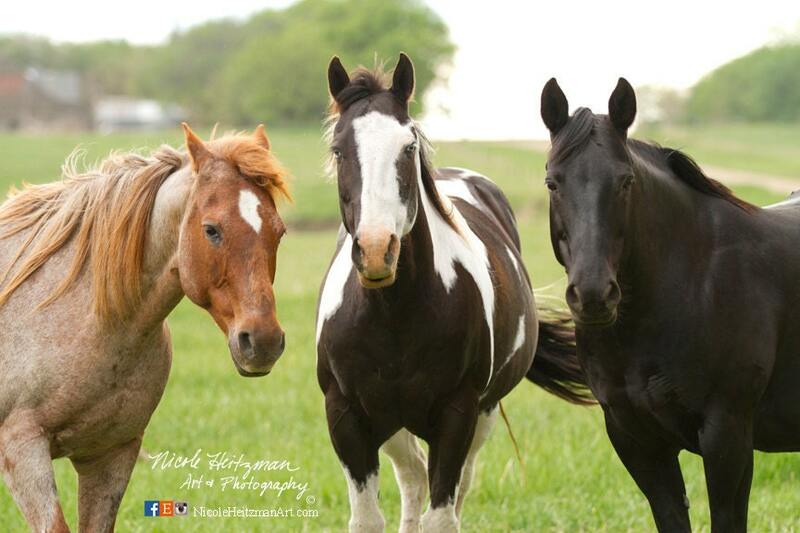 These three horses each depict a their own character, color and expression! Photographer, Nicole Heitzman, simply could not resist capturing these beautiful creatures with her camera.